The right name is very important when working magic. 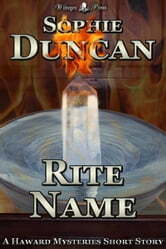 It is the night of the Spring Equinox, a time for beginnings, and Rommy Haward is in search of a new name. Remy isn't very happy about it, but he won't say no to his twin when good-two-shoes Rommy asks him to help him to be naughty and work magic to find the name. 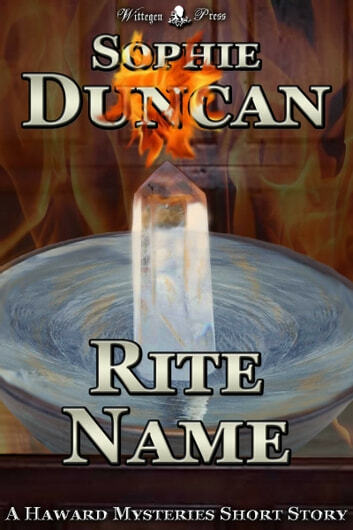 Rite Name was released at the Spring Equinox 2012 as a gift for fans of the Haward Mysteries, check the tags for more in the collection.